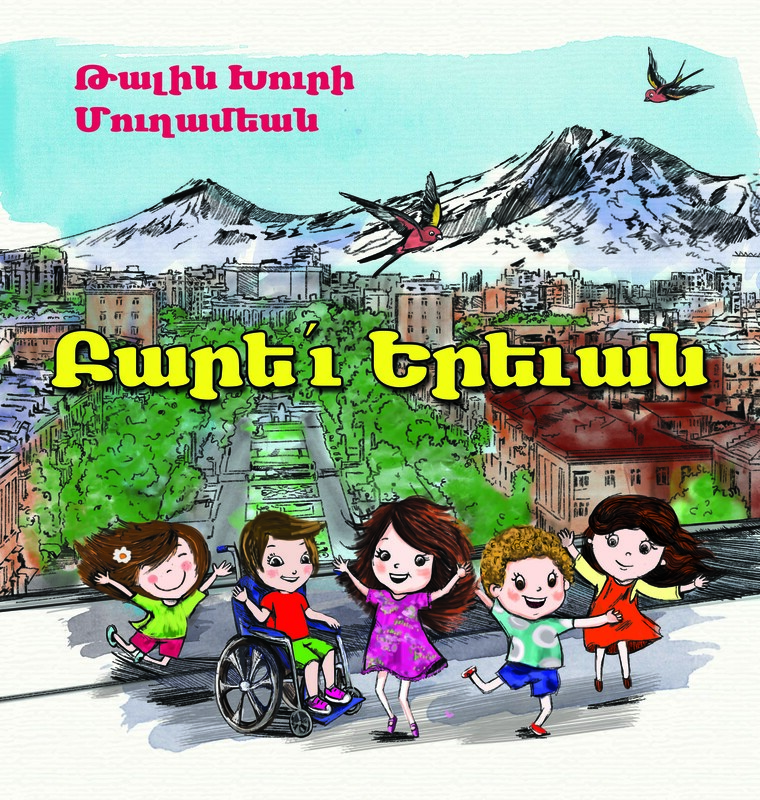 Parev, Yerevan is a fun, engaging, and educational board book in Armenian about Yerevan. Beautifully illustrated, it takes the reader through well-known sites in Yerevan and showcases Armenian culture and history in a simple and captivating manner. It exposes children to both the Armenian language and the spirit of Armenia. This is a great introduction to Yerevan for young children! My goal is to expose children to the Armenian language and help foster a connection to Armenia at a young age. Since there are very few board books in Armenia, this book is an ideal engagement tool for young children. Please visit my page at https://igg.me/at/parevyerevan to learn more about my campaign and pre-order your copy. Thank you!